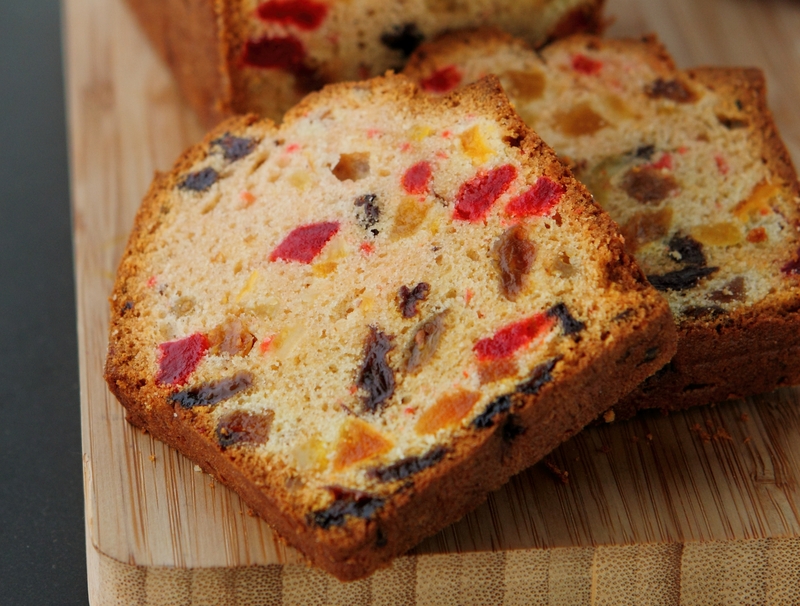 Get into the holiday cheer with a rich fruit cake. This recipe is simple enough to whip up if you’re a little short on time. Sift flour and baking powder together. Cream egg and sugar, add in flour and the rest of the ingredients. Mix well. Cast into a cake mould and bake around 45 minutes.